The children of Chepstow House School have been learning about the differences between growing up in Dembi Dollo Ethiopia, and growing up here in the UK. 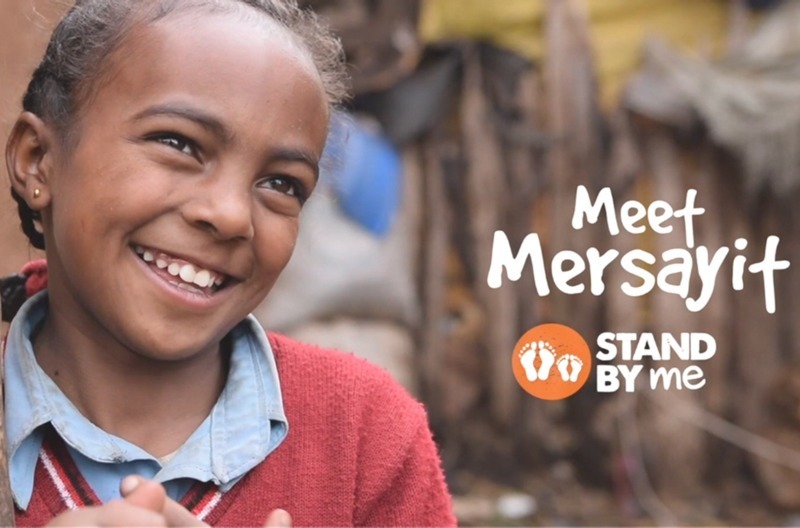 The video at the top of this page of nine year old Mersayit has been shown to every child explaining what her everyday life is like. As part of the parents and children’s fundraising for the Abdi Academy School in Dembi Dollo, the children of Chepstow House have been asked to become a ‘wishmaker’ following what they have seen in the video and choosing what their wish would be for a child in Dembi Dollo. At the summer fair, to raise money for Stand by Me, we are going to have a wishing tree and we are asking the parents to become a ‘wish granter’ and purchase their child’s wish, and others should they choose, to provide that item for a child in Dembi Dollo. On the day you will be able to visit the Stand by Me stall, see which wish your child selected and buy the wish, funding the item for a child in Dembi Dollo and also seeing the wish added to the wishing tree. If you are unable to make the fair we have created this fundraising page where you will see the wishes on the right hand side in boxes. If you speak to your child and find out what they wished for you can still be involved by clicking on the appropriate box and purchasing the wish your child chose. Each wish that is granted will go directly to a child in Dembi Dollo bringing with it a smile and making a child feel loved and cared for. To find out other ways to get involved as part of the Stand by Me and Chepstow House School partnership please click here.